Friendly atmosphere. Clean rooms. Close to public transport. 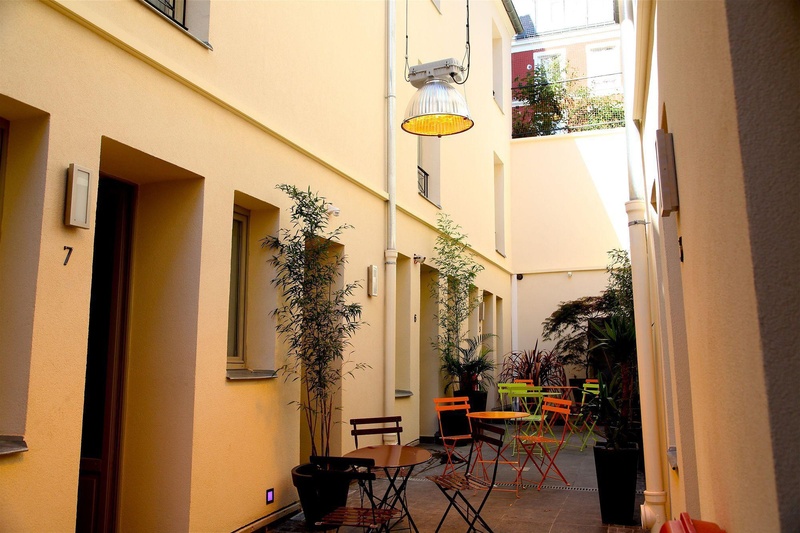 With a stay at The Loft Boutique Hostel &amp; Hotel in Paris (20th Arrondissement), you'll be close to Parc des Buttes Chaumont and Notre Dame Cathedral. 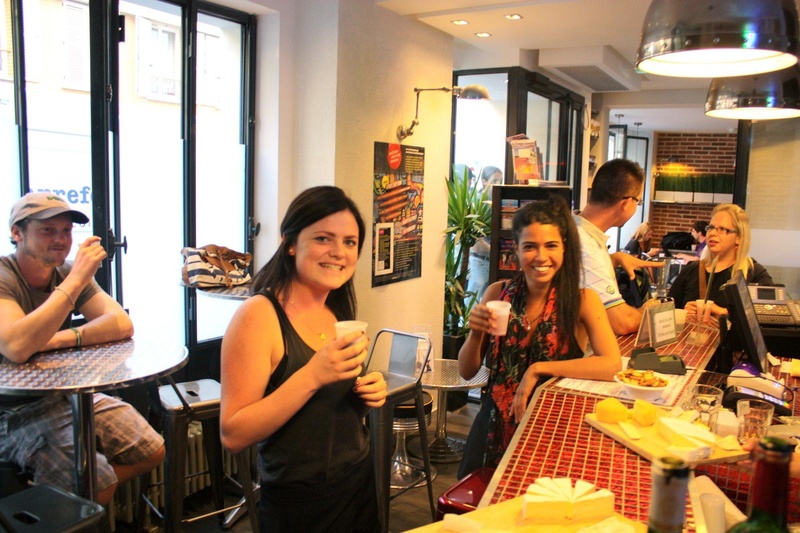 This hostel is within close proximity of Alhambra Theatre Music Hall and Place de la Republique. Make yourself at home in one of the 29 guestrooms. Prepare your meals in the shared/communal kitchen. Complimentary wireless Internet access is available to keep you connected. Bathrooms have showers and hair dryers. Amenities Take in the views from a terrace and make use of amenities such as complimentary wireless Internet access and a television in a common area. Breakfast is available for a fee. Featured amenities include a computer station, a 24-hour front desk, and multilingual staff. Close to transport links. Close to nightlife. Fantastic location. 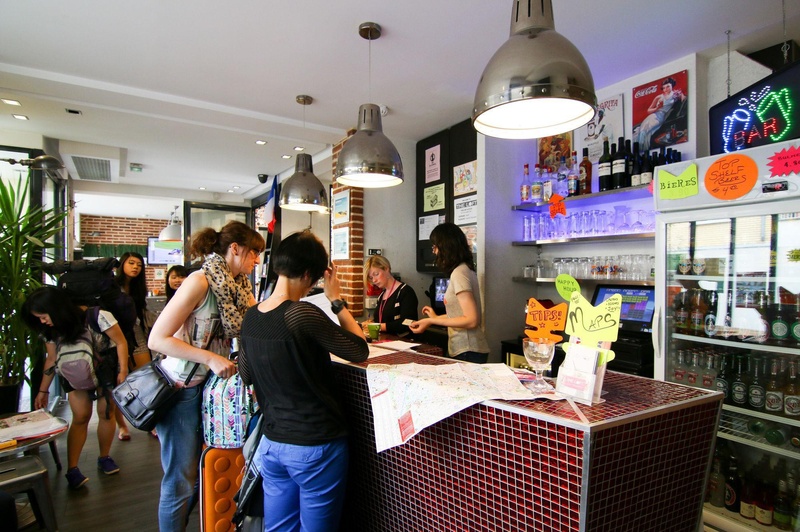 Very good budget hostel. Close to Chinatown. Great location. Awesome vibe. Friendly hosts. Nice hosts. Excellent reception. 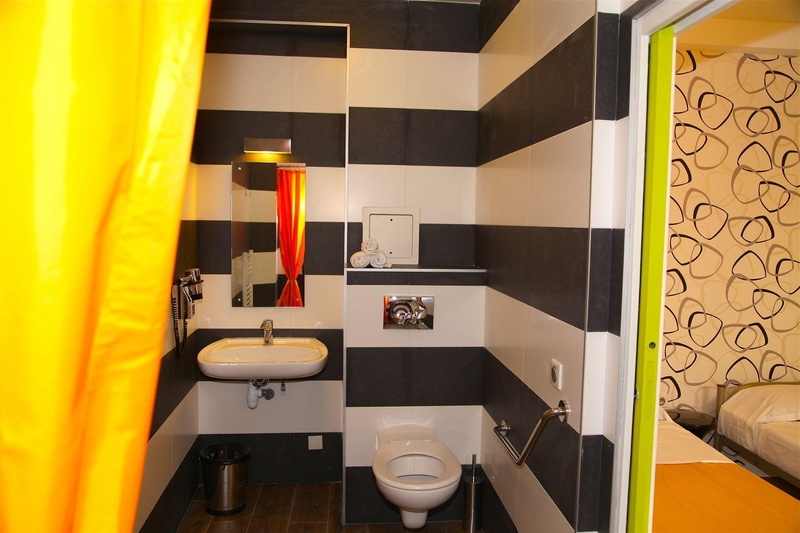 The hostel is clean and modern. Clean sitting area. The hostel is clean. Budget friendly. The hostel is clean and modern. Modern facilities. Private double bed room. No closet for clothes. Had to pay for linens. Wi-Fi works well. Nice computers. Network wouldn't allow me. New for breakfast. Free continental breakfast. Not much choices for breakfast.